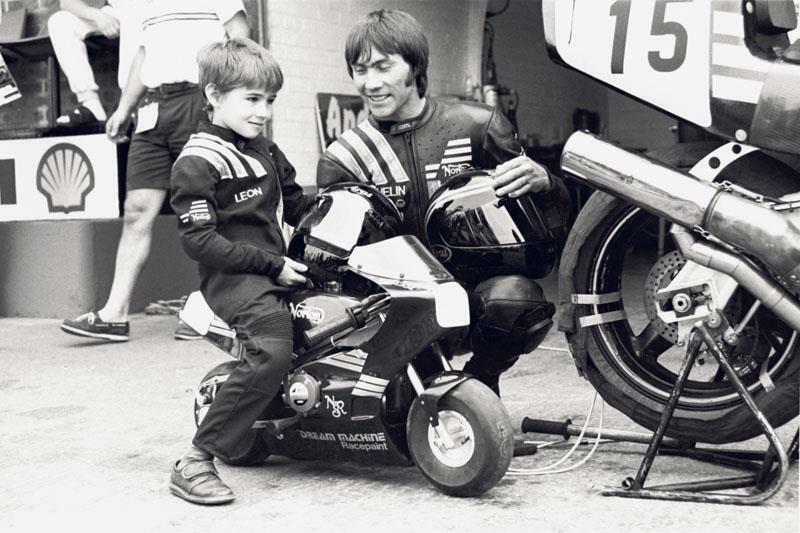 ﻿ How old were you when you started riding motorbikes? How old were you when you started riding motorbikes? How old were you when you started riding motorbikes? Were you a sprightly teenager (off road only, honest, officer!) or were you a late convert or a born again biker?